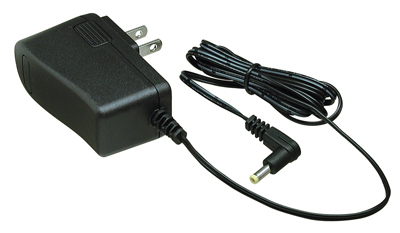 This is a replacement / spare 110 volt Overnight Charger for your Yaesu FTA-550L, FTA-550AA or FTA-750L aviation transceiver. This is the same as originally supplied with your transceiver (except the FTA-550AA). Yaesu part SAD-11B.